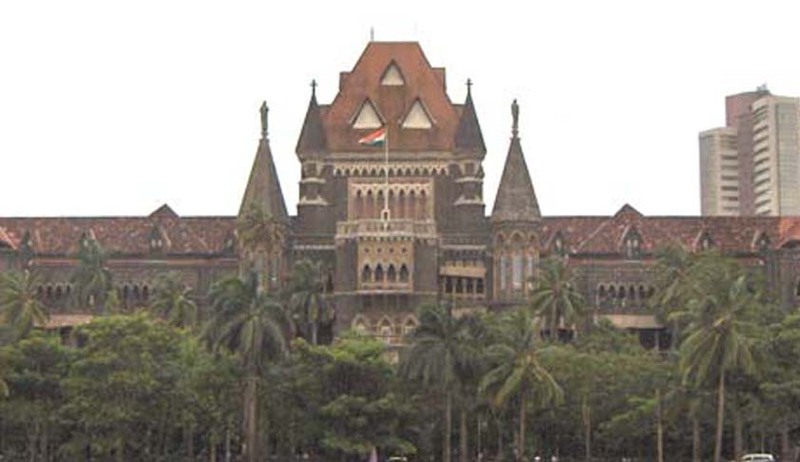 While rejecting petitions challenging the validity of the rules restricting a prisoner from applying for parole before the completion of one year from the expiry of his last parole, the Nagpur Bench of the Bombay High Court comprising Justices B.R. Gavai and A.S. Chandurkar observed in their judgment that there was no merit in the challenge to the validity of the amendments to the Prisons (Bombay Furlough and Parole) Rules 1959 and stated that the restrictions laid down by the State government were not found to be either arbitrary or baseless.While passing the recent order, the Bombay High Court observed that the government was compelled to amend the provision for grant of parole considering the widespread misuse of the previous provisions. The judgment further sated that the right to be released on parole is not an absolute right and if emergencies mentioned in Rule 19 of the Rules 1959 occurs, then only it can be availed. Thus, if a prisoner is released on parole in any of the circumstances like serious illness, delivery of a pregnant woman prisoner or in case of house collapse, floods, fire or earthquake, the prisoner can seek extension of the period of parole, if the contingencies so warrant up to a period of 90 days. The proviso to Rule 19 has simply restricted the release on parole for a period of one year after the expiry of last parole, except in case of death of the nearest relative mentioned in Rule 19. It was further mentioned in the judgment that it cannot be said that the privilege of a prisoner to be released on parole is taken away completely. Advocate Saitclearedthe distinction between furlough and parole by stating that while every prisoner had a right to furlough, parole was anoptional power vested in the hands of the administrative authorities. He said furlough can be granted for 14 days at a time and a single extension of another 14 days can be sought by the prisoner, whereas parole could be granted for one month at a time, with a permission to seek two extensions. The previous rules however allowed a prisoner to apply for parole twice a year. Every time, he could be granted 90 days, out of which 30 days at a time, and two extensions thereafter, based on merit, which clearly meant that every year, he could remain out of prison for a shocking 180 days. But according to the amendment, which has been upheld by the court, he will be able to apply for parole only once a year and thereafter he could make another application only after a year of the expiry of his previous parole. The imprisonment term includes the parole days spent outside the prison.